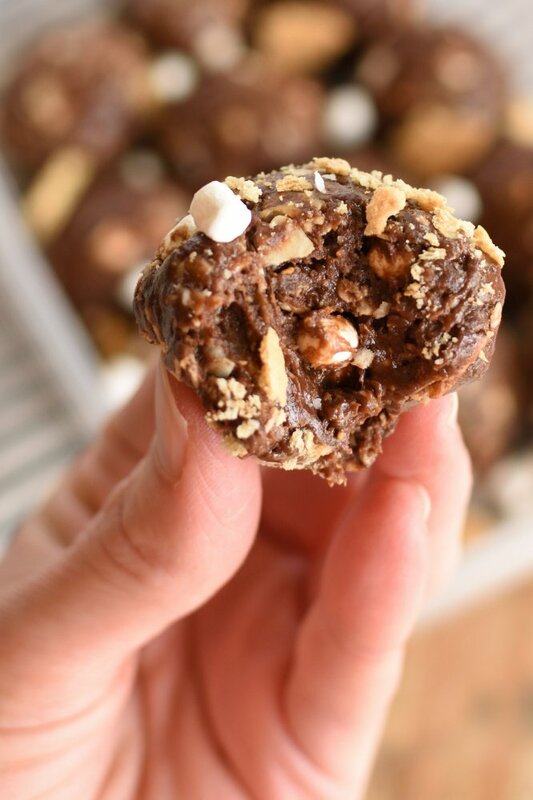 S’mores Energy Bites have all the chocolatey goodness you can handle wrapped up in this little treat! 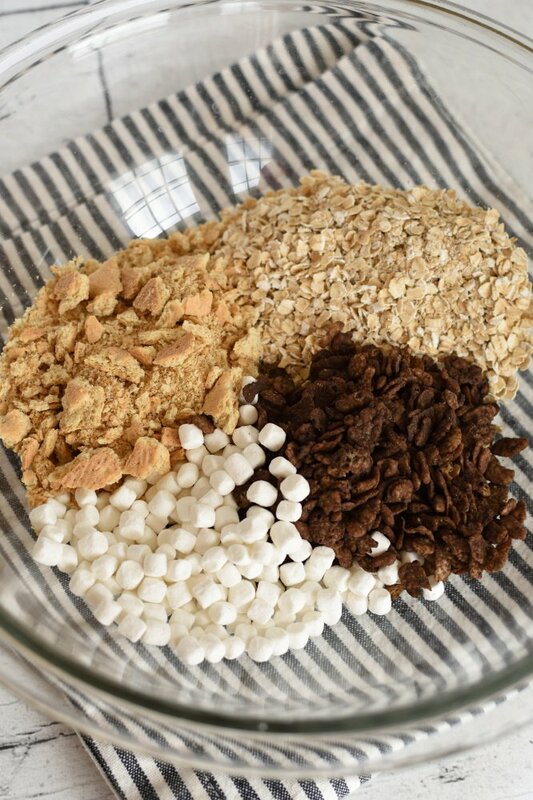 Add ins like marshmallows and graham cracker chunks pack in all the campfire favorite flavors without all the guilt! You just can’t beat that! 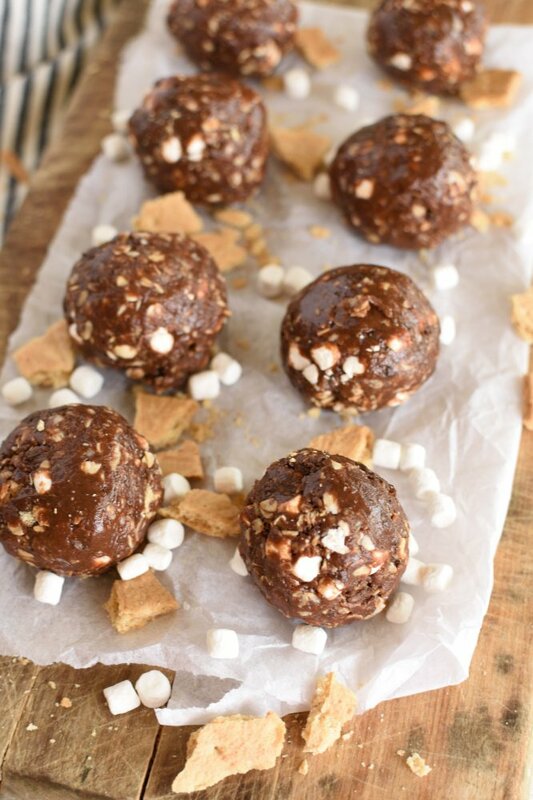 S’mores Energy Bites are a no bake treat, breakfast, or dessert. They don’t have protein powders or diet smoothie mixes in them, just honey, cocoa, oats, peanut butter, and a few add ins. 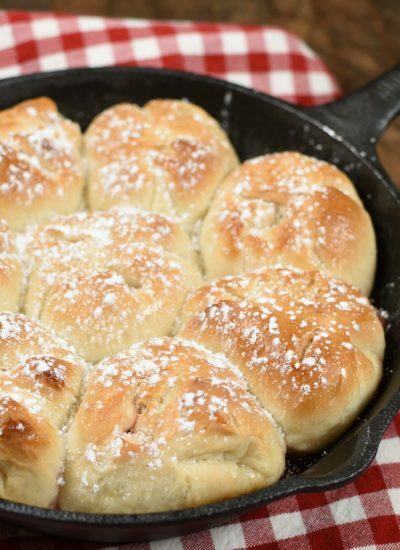 They are easy to make and taste like the campfire favorite! Okay, can we be honest with each other for a minute here? 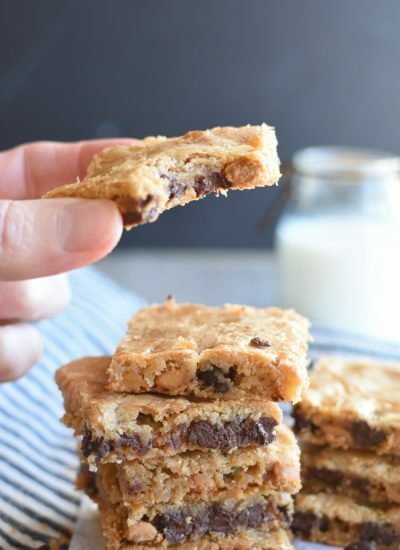 When I add a recipe to my blog and claim it’s “skinny” or “healthy” I’m kind of just guessing because I don’t count calories, fat grams, carbs, or whatever else people count when they are determining if something is healthy! 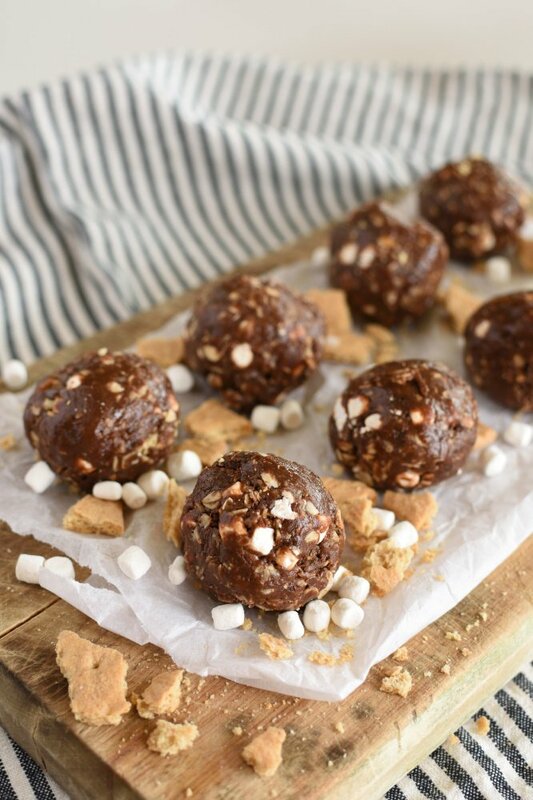 S’mores Energy Balls are a healthy treat! So how do I decide if a recipe is healthy? Well, here’s the unscientific method! If I substitute Greek yogurt in for mayo it’s automatically healthy! If it has fruits and veggies without lots of creamy dressing it’s just HAS to be healthy! Whole wheat instead of white flour means it’s better for you right? And if it doesn’t have refined or artificial sugar it’s a thinny skinny recipe for sure! There you have it! That’s how I roll! Who has time for math and calculating calories anyway? I’d rather spend that time jogging in order to earn a treat! 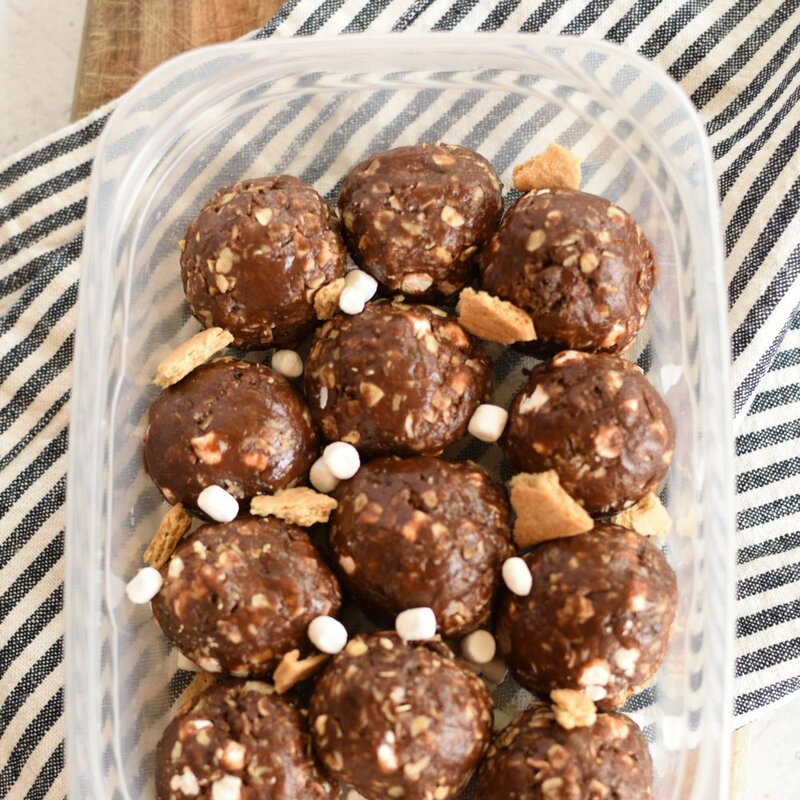 S’mores Energy Bites are made with honey instead of sugar so that means they are healthy in my book! Wahoo! Okay, so they do have a few sugary add ins but you know…there are only a few of them! 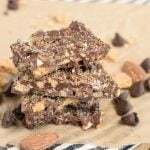 They are a great way to get your chocolate fix without completely derailing! I’m not sure anyone understands how badly I get chocolate cravings right after lunch and again right after dinner! My friends tell me they get the most intense chocolate cravings about once a month…what? Only once a month? I get them twice EVERY. SINGLE. Day! No joke! I’ve learned it’s best for me to give in to it. Just embrace it and move on. If I can have a little piece of chocolate as soon as my meal is gone I’m completely okay and can move on with my life. If I don’t get my chocolate…I pretty much can’t think of anything else except chocolate. I scrounge through my cupboards and pantry until I get my fix. Yes! I’m addicted! Who cares! 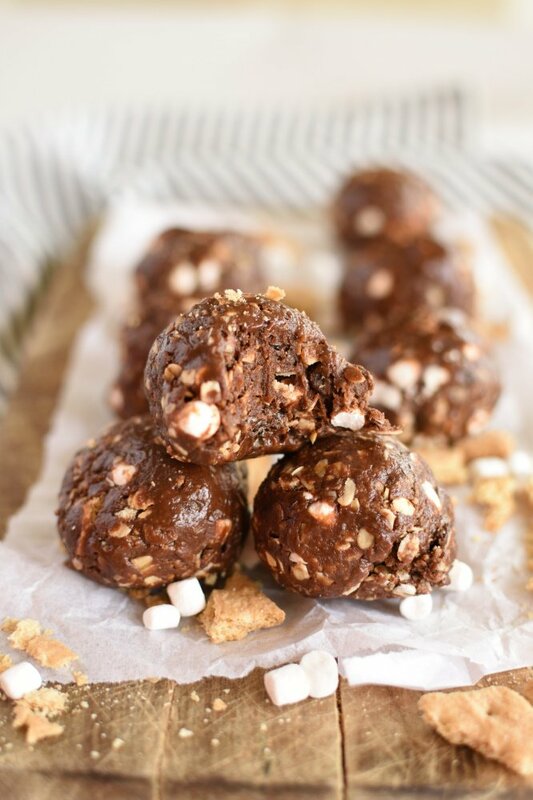 S’mores Energy Bites are one of my favorite healthy (according to my standards) little treats out there! There’s no weird ingredients in S’mores Energy Bites! Just pantry staples! 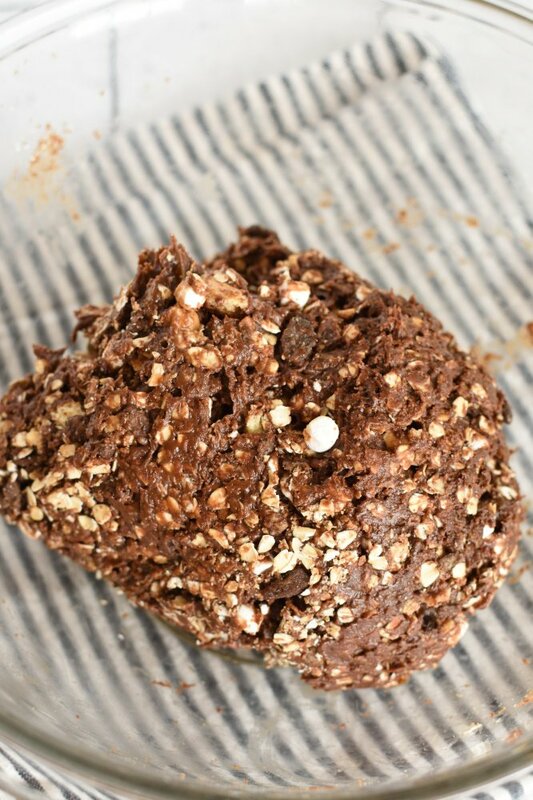 Whip up a batch of S’mores Energy Bites and keep them in the fridge for when that crazy chocolate craving attacks you! No what else is awesome about them…just one energy bite knocks the cravings! That’s right…one little ball! My kids love them in their lunches. I like to stick a couple in my purse because I already know I’m going to need chocolate! They even make a pretty delicious on the go breakfast option! It only takes about 5 minutes to whip them together. Well, that’s not true. They need to be refrigerated before you roll them in balls. Go take a shower or something while they are in the fridge, come back and they’ll be ready for ya! 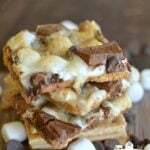 S’mores Energy Bites have enough cocoa in them to give them that intense chocolate flavor, natural peanut butter and honey give them the best texture, and then there’s the graham crackers and marshmallows! I’ve never tasted more scrumptious “healthy” campfire treat! S’mores Energy Bites pack all the campfire favorite flavors right in there! If you are a calorie counter, or whatever else kind of counter please don’t tell me these aren’t healthy! In my mind they are and I want to keep believing it! Plus, they can’t be as bad as eating a candy bar! There you go! Grab a S’mores Energy Bite for breakfast, dessert, or a snack. No guilt with this one! 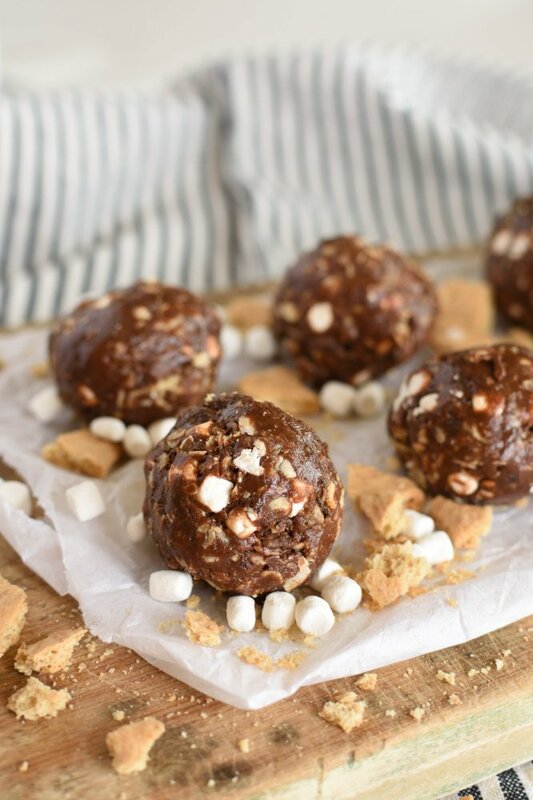 S'mores Energy Bites are made from normal pantry ingredients, no protein powders or wierd stuff in these ones! 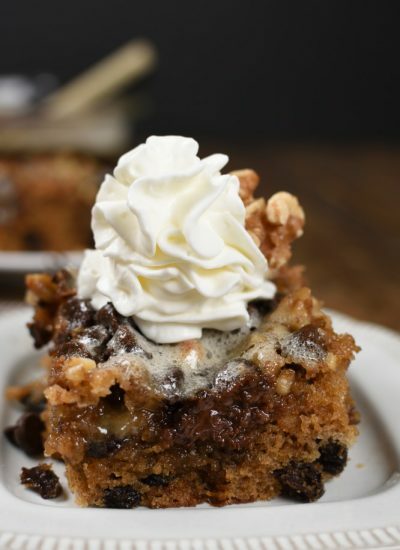 They are everything you love about the campfire favorite in a make ahead, no bake, little bite! 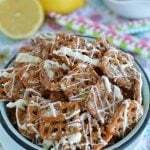 They are perfect for snacks, dessert, or even breakfast! 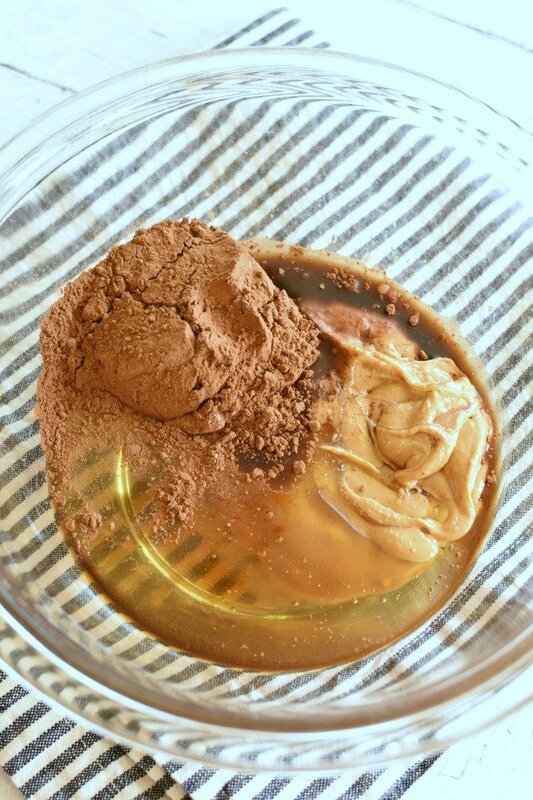 Mix honey, peanut butter, and vanilla together until smooth and well mixed. Add oats, cereal, graham crackers, and marshmallows. Stir until completely combined. Try to stir gently! Roll into Tablespoon sized balls. Coat in graham cracker crumbs if desired. What a delicious mid-afternoon snack! Aren’t snacks about the best creation ever! Wishing I had a few right now to pick me up from this afternoon slump. Mondays are brutal! A little chocolate goes a long way in helping move the clock along! No doubt! S’mores anything brings smiles to faces…even in the morning! Love how quickly this will satisfy a craving!! Something to get me through the afternoon! I always need a little something to get me through the afternoon too! OMG! Gotta have it! Looks divine! Thanks Abeer! 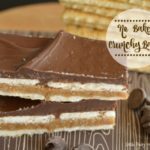 They are just right for s’mores lovers! I love this idea for energy bites! Can’t wait to make a batch! This is my kind of easy healthy food, and they look so good! Much better than eating lettuce right? Lol! This looks like a really yummy pick my up! I can’t wait to try your recipe! How much cocoa is needed in the Smores Energy Bites its not in the recipe? Thank you. How much cocoa is needed in the smores energy bites, its not listed in the recipe. Thank you. Oops! Chocolate is the most important part! It’s 1/4 cup. 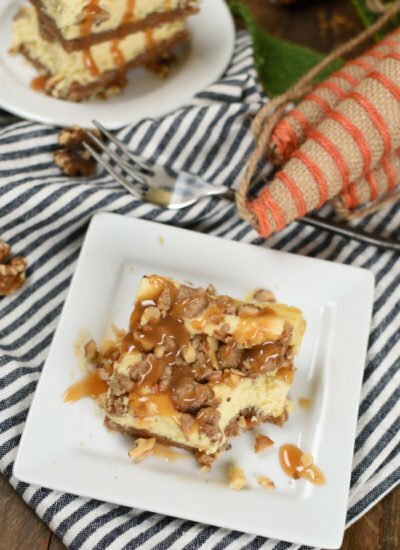 I just added it to the ingredient list on the recipe! Thanks for bringing that to my attention! How much cocoa do you include? Oops! I forgot to include the cocoa! It’s kind of important to! Haha! It’s 1/4 cup! I’ll go edit the recipe right now! Do you know the nutritional information about the snacks? Hi Amber! I don’t know the nutritional information! I really don’t count calories, etc. Sorry! Baking cocoa or sweetened cocoa in the recipe? Thanks! I use baking cocoa! Enjoy!